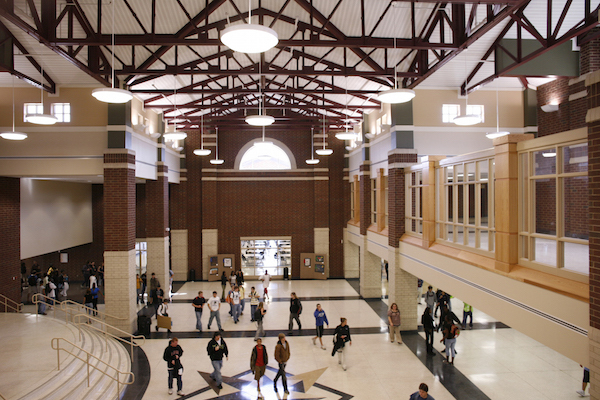 Top-rated schools a hop, skip and a jump away. 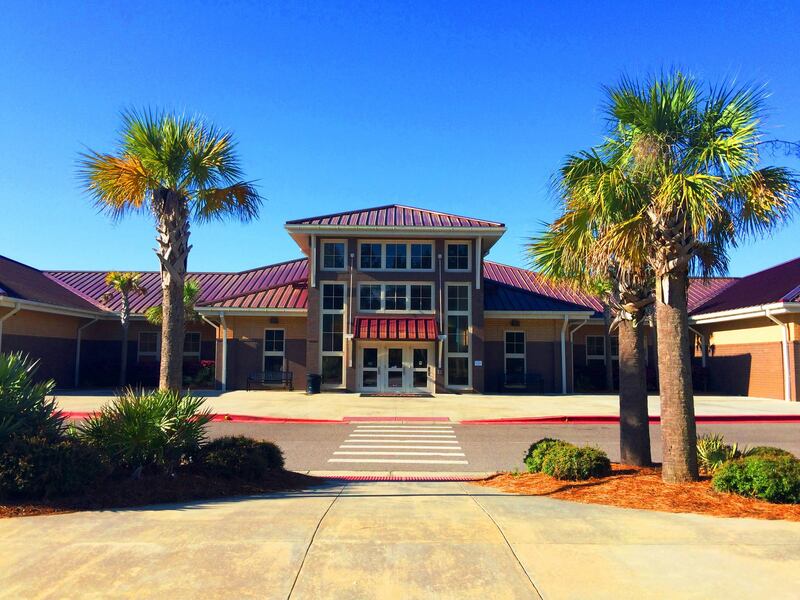 Cane Bay Plantation is home to Cane Bay Elementary, Middle and High Schools. All three are top-rated schools with excellent reputations. As the three schools are in such close proximity to each other, the principals have constant communication to ensure needs are being met and there’s an easy transition from school to school. Offers more CTE and AP Programs than most schools in the tri-county area. Currently have academy partnerships with McElveen (Business & Marketing), Heritage Trust Federal Credit Union (Banking), Berkeley County Sherriff’s Office (Law Enforcement), Roper St. Francis Hospital (Health Science and Biomedical), plus now offering Intermediate Manufacturing with automaker, Volvo. The Class of 2018 earned $6,321,000 in scholarships. In 2018, Cane Bay Athletics had four teams win region titles – competition cheer (also 3rd in the state), wrestling, baseball and boys soccer. Cane Bay Drama Company was named the “Best of Berkeley” for the third straight year. Agricultural/Forestry teacher, Kirk Richter, was recognized as State CTE Teacher of the Year in 2018. English teacher, Nick Snyder, was in the top five finalists for State Teacher of the Year in 2108. The National Teacher of the Year in 2013 was Cane Bay’s very own Shelley Delpiaz. Interactive SMART TM Board technology in every classroom with Elmo Document Cameras. Gateway to Technology pre-engineering curriculum for all grades. Credit bearing courses and Gifted and Talented curriculums in English, Mathematics, Foreign Language and Career and Technology Education. Other academic extensions such as Robotics, Cyberpatriots, Trebuchet, and QUEST provide experiences beyond the classroom that engage students in genuine problem solving experiences. In 2018 earned the Palmetto Gold Award for General Performance and the Palmetto Silver Award for Closing the Achievement Gap. This follows five years of earning Palmetto Gold or Silver in these categories. Students participate in activities such as Boosterthon, Cardio Cubs, Jump Rope for Heart, Good News Club and citizenship and character education programs. Cane Bay Elementary is a part of Berkeley County’s OneBerkeley Connects technology initiative, which allows all third and fourth grade students to utilize Chromebooks at school and at home. 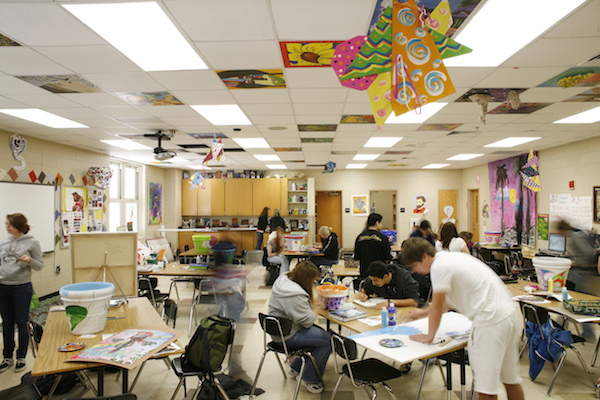 The school was awarded the Arts in Basic Curriculum (ABC) Advancement Grant, which has assisted with the implementation of standards-based arts curricula and making the arts an integral part of daily classroom instruction.